We’re on the road today from Maine to our little Brazilian town. Between packing, weather craziness in northeastern USA, last goodbyes and the travel itself I haven’t had much time to write this week. So just two quick fotocrônicas for you this Sunday. 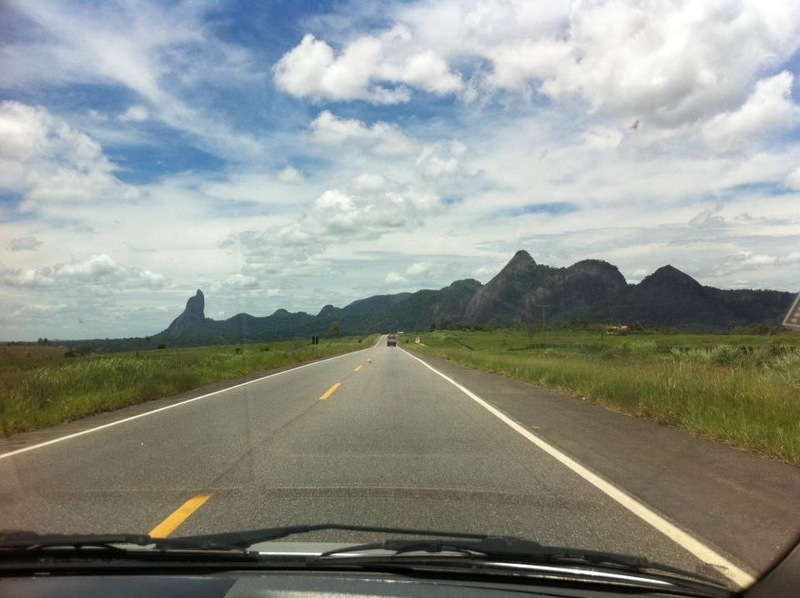 These are images from our road trip from the coastal airport in Porto Seguro where I land to our little town in the state of Minas Gerais. Above is an ethanol processing plant. 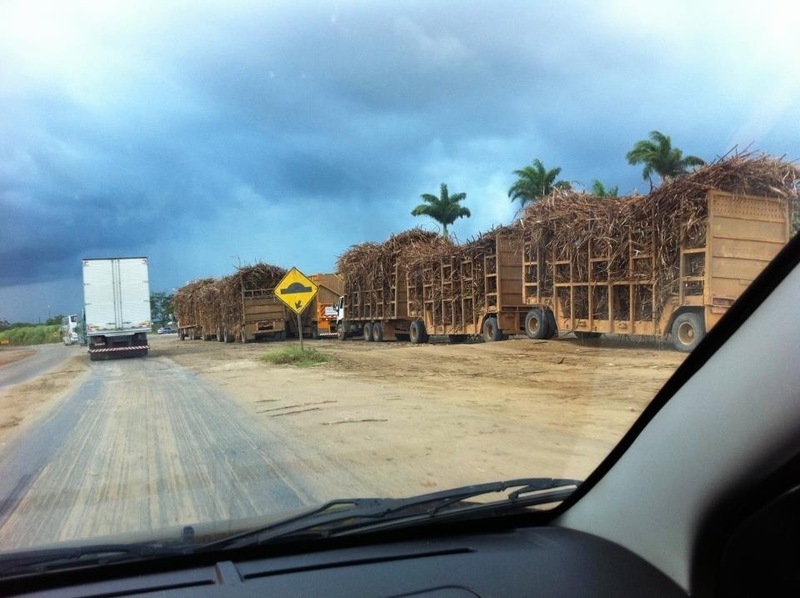 You can smell the raw sugar from miles away. Below is an amazing mountain on BR Route 101 in the state of Bahía, near Itamarju. I’ve actually had a geologist explain to me how the rock formed in this way. Not being of a scientific mindset, it went in one ear and out the other and I remain marveling at the magic of it all.